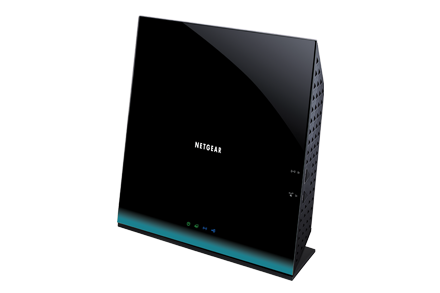 Netgear regularly releases new firmware versions to improve product performance, and add new features. It is highly recommended to check and update your router firmware version periodically. The WMP (windows media player) as DLNA client may take longer time to get file list from the R6100 attached USB storage while R6100 acts as DLNA server if this USB storage has too many files. Traffic meter - Traffic volume control is not accurate due to sampling rate. It may exceed the limit. Workaround: Set a proper number in "Mbytes before the monthly limit is reached" in the traffic control.